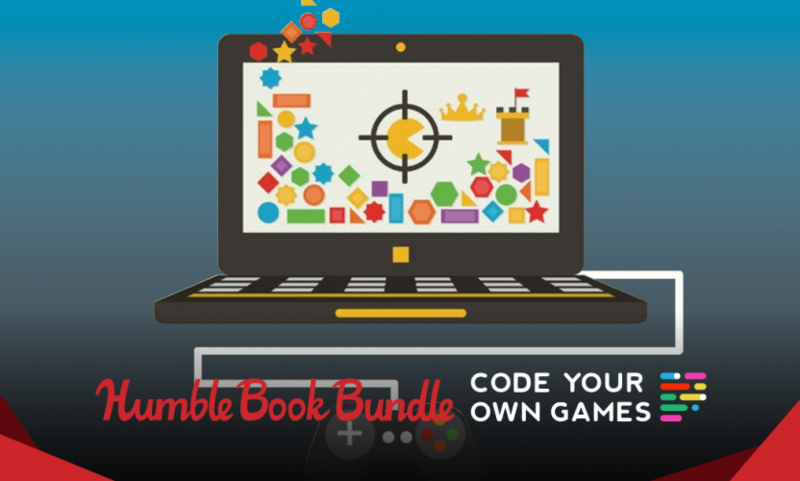 Pay what you want for Humble Book Bundle: Code Your Own Games! Here’s the link. Offer expires 2018-03-12 11:00:00 PDT. 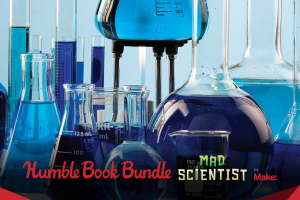 More awesome ebooks for you. 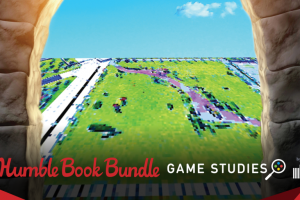 We’ve teamed up with Apress for our newest bundle! 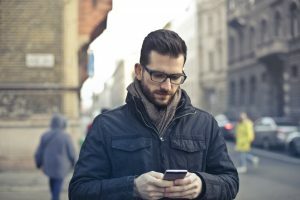 Get titles like Learn Unity for Android Game Development, Python, PyGame and Raspberry Pi Game Development, and Practical GameMaker: Studio. 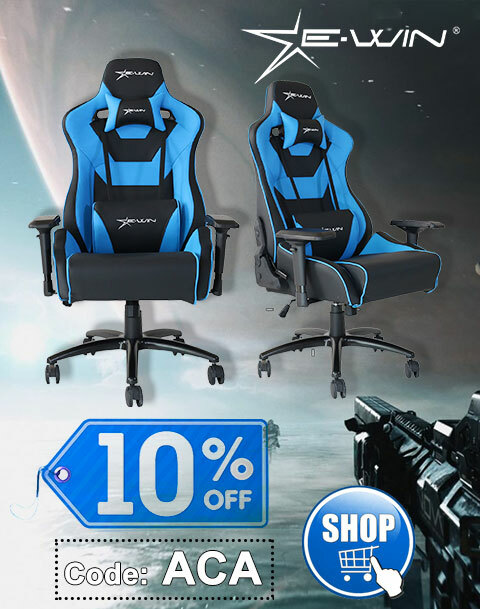 Plus, your purchase will support Code for America – or a charity of your choice! Pay what you want. All together, these ebooks would cost over $524. Here at Humble Bundle, you choose the price and increase your contribution to upgrade your bundle! This bundle has a minimum $1 purchase. Support charity. Choose where the money goes – between the publisher, Code for America, and, if you’d like, a charity of your choice via the PayPal Giving Fund. If you like what we do, you can leave us a Humble Tip too!